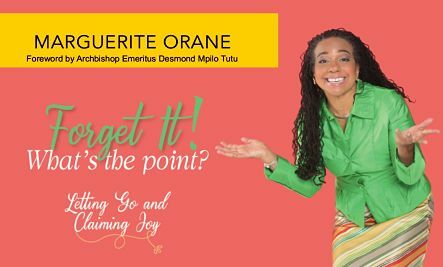 WINNING EVERY DAY: At her seminars and workshops, Marguerite Orane coaches CEOs and their leadership teams. In her books, she gives readers the tools for facing everyday obstacles and emerging victorious. The second and latest from this Harvard-trained specialist-turned-author is Forget It: What’s the Point? Letting Go and Claiming Joy, a collection of 21 stories that takes us on a romp through her life experiences, relating how she herself has struggled with adversities big and small and claimed joy. 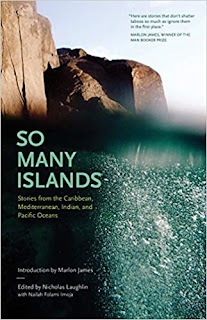 Story titles include “A Beautiful Dying,” “Happiness Backlash,” “Laughing at the Dirty Dishes” and “The Day Can Wait.” Orane, whose debut offering, Free and Laughing: Spiritual Insights in Everyday Moments, charted similar territory, is the sister of former Grace Kennedy boss Douglas Orane, who also written about triumph against the odds. When she’s not conducting workshops, she blogs about “joyful leadership.” She is the Founder and CEO of Free and Laughing Inc., a business dedicated to changing the way people live and work. 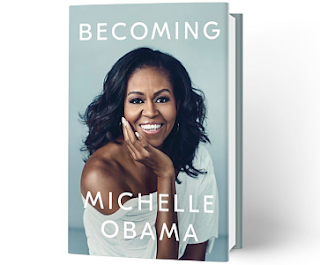 IN HER OWN WORDS: Numerous books have been published about former US First Lady Michelle Obama, but none has been more eagerly anticipated than Becoming, her memoir being published by Crown in November. As she reflects on her journey, Mrs. Obama invites readers into her world, dishing up the experiences (triumphs and disappointments, the White House years, motherhood) that have shaped her. It goes without saying that Becoming is essential reading. “Warm, wise and revelatory, Becoming is the deeply personal reckoning of a woman of soul and substance, who has steadily defied expectations, inspiring us to do the same,” the publishers note.